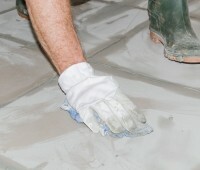 Shower and Bathroom Waterproofing Northern Beaches. Fully licensed. Northern Beaches waterproofers – we fix leaking balconies and bathrooms. We are licensed Northern Beaches waterproofers specialising in fixing leaking balconies and waterproofing of all wet areas of the home including kitchens, bathrooms and laundries. We can also rectify most waterproofing problems encountered due to balcony leaks in houses, units and townhouses. Smell : If you can smell mildew then this is usually due to dampness caused by a leak and is rotting timber and wall materials. 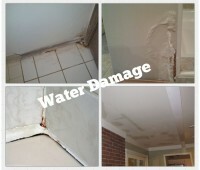 Walls : Water damage can cause the wall material to swell and contract causing walls to warp. 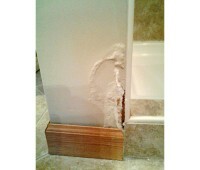 Skirting boards : Swollen skirting boards are a typical sign that water is penetrating behind the wall. You may also notice skirting board paint peeling or discolouring. 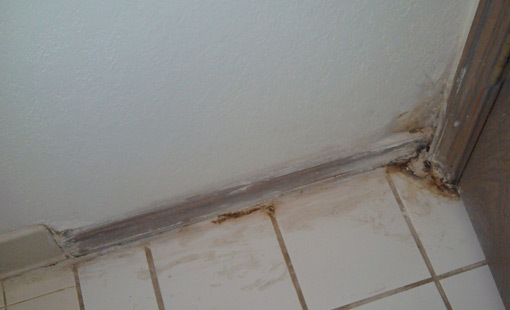 Stains : Water damage will create visible stains on walls. Bubbling paint : Moisture commonly causes paint to bubble as the water prevents the paint from adhering to the wall. 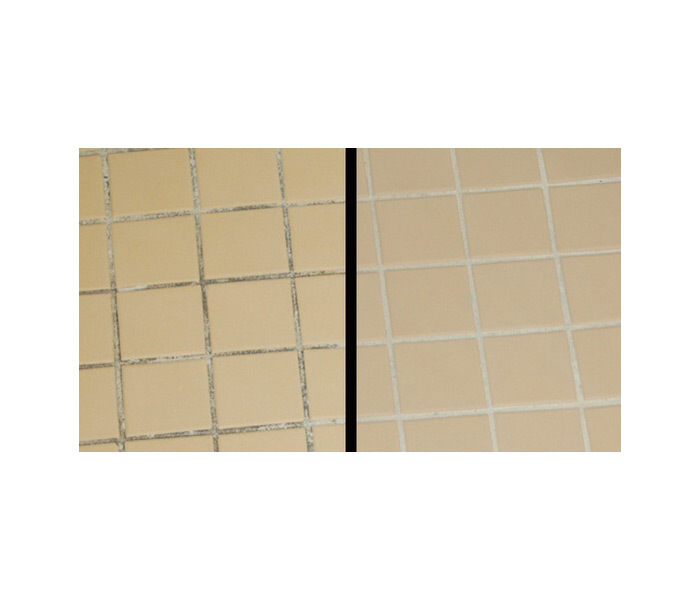 Tile group : Tile grout may become crumbly and disintegrate due to constant moisture. Due to this tiles may even start coming off the walls. Doors : Water causes timber to swell and contract. You may notice doors become stuck and are harder to open and close. 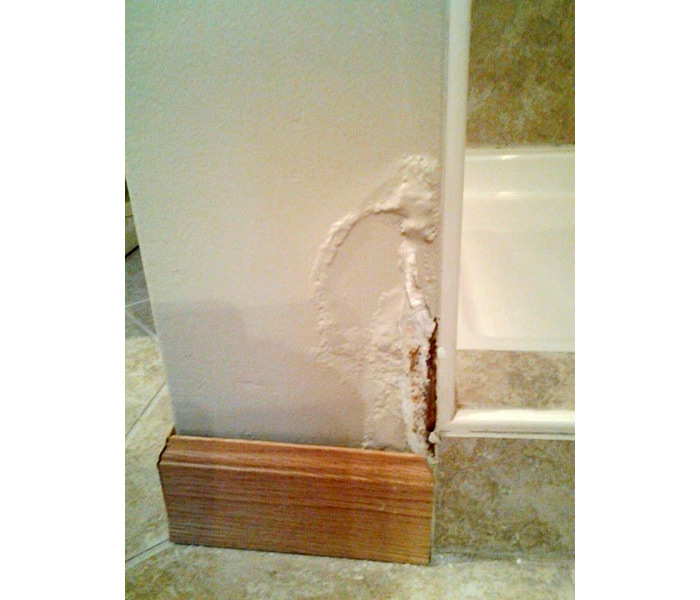 Silicone : Silicon products used to “plug” gaps, seal joints and repair cracks are usually only a temporary fix. 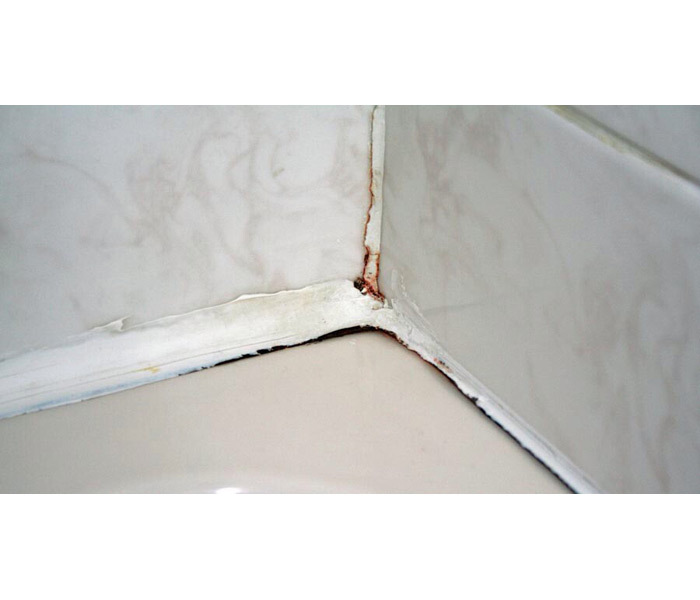 Deteriorating or mouldy silicone can be a sign that your shower is leaking. 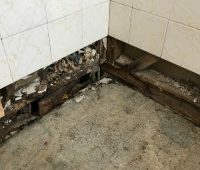 Ongoing leaking shower causes extensive damage in Dee Why property. 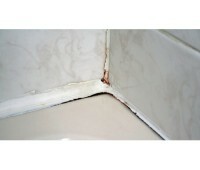 In most cases an on-site inspection is required to assess the source of the leak in showers and bathrooms. We will meet you at a convenient time to determine the repair needed and provide a written quotation for acceptance. PREPARATION : The shower should be clean, dry and not be used from at least the night before. 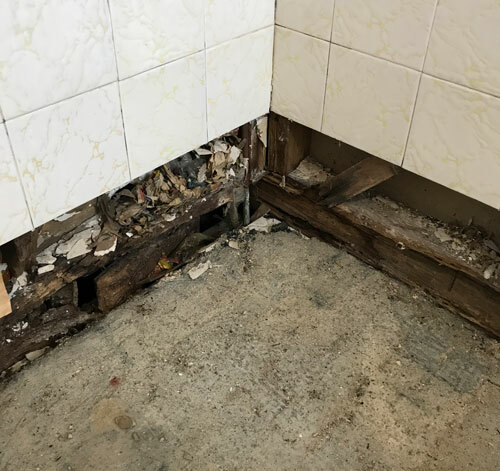 Existing grout, silicon and any old sealant will be removed from all affected areas including the wall & floor joins, hob and shower screen areas. 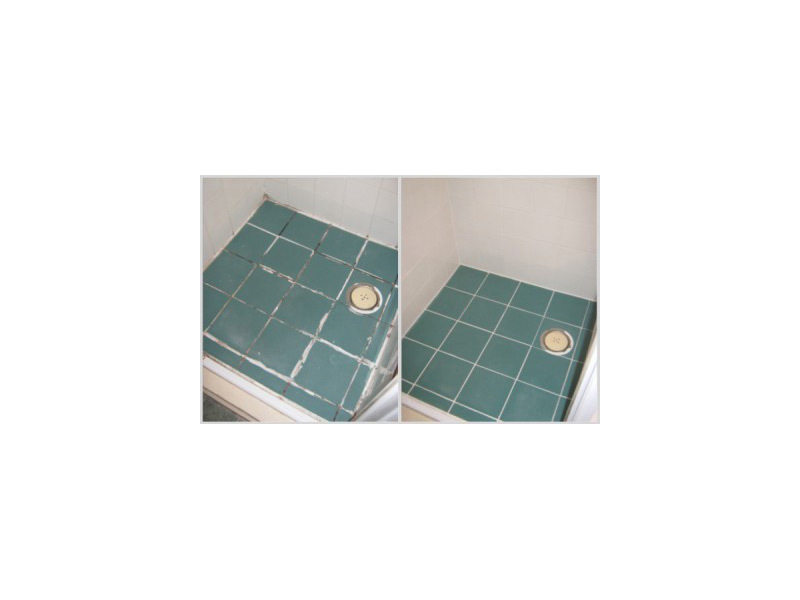 REPAIR / SEALING THE SHOWER : Drip Dry Sealant is applied to the wall & floor joins of the shower, the floor waste, the hob and between the first row of tiles and around the shower base. Shower is re-grouted as necessary. Shower is ready to use again within 24 hours. In most instances we can undertaken any balcony and bathroom waterproofing repairs without removing any tiles. 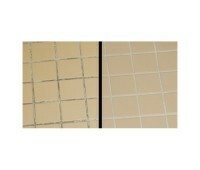 Our “no tile removal” can save you hundreds, even thousands, of dollars as you won’t have to replace existing tiles. It also means your bathroom is ready for use again much quicker. For fast balcony & bathroom waterproofing call or text us on 0416 292 002 – 24 hours / 7 days. 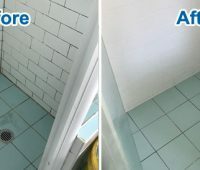 Drip Dry Shower Repairs and Waterproofing Services offers a very affordable and professional service to stop your leaking shower in it’s tracks. We use quality materials and our workmanship exceeds the Australian Standard requirements. 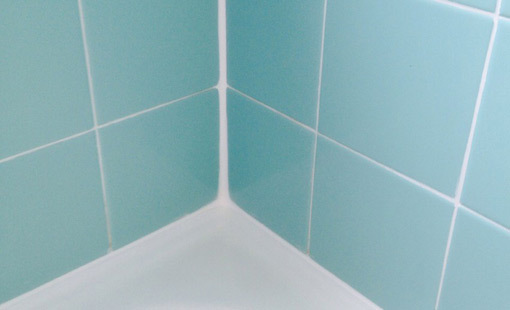 In the vast majority of cases we can fix your leaking shower without removing any tiles. 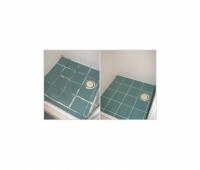 This can save you hundreds, even thousands of dollars, as you don’t have to replace any tiles. We have built our reputation on quality and service, with over 20 years experience. We’re so confident in our method of balcony and bathroom waterproofing services that we lead the way with the first NO LEAK LIFETIME GUARANTEE!